At Acupuncture and Integrative Medicine (AIM), we take centuries-old therapies to help you find the relief you need today. When your life is in balance, you feel healthy and energized. However, stress, diet, and other outside influences can easily throw you out of balance, leading to any number of health problems. Natural remedies such as acupuncture, auricular therapy, and laser therapy concentrate on restoring this balance, and your health, along with it. Acupuncture, the most widely used alternative therapy today, restores the delicate balance to your body through specific acupoints. Healthy Healing works in tune with your body. Acupuncture is a safe and effective tool in improving one’s health. Acupuncture benefits often result in reduction of medication use and the need for complex medical procedures. With this time-tested natural healing therapy, the benefits of acupuncture help relieve pain, wash away toxins, and invigorate the body’s energy with no side effects or discomfort. You’ll feel wonderfully relaxed during your sessions. 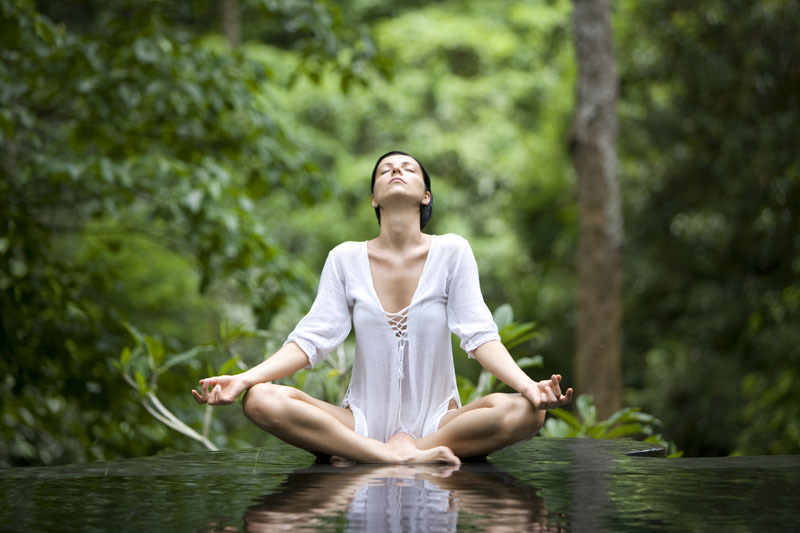 Patients speak of feeling like their body is balanced and in harmony, which leads to rapid healing and recovery. 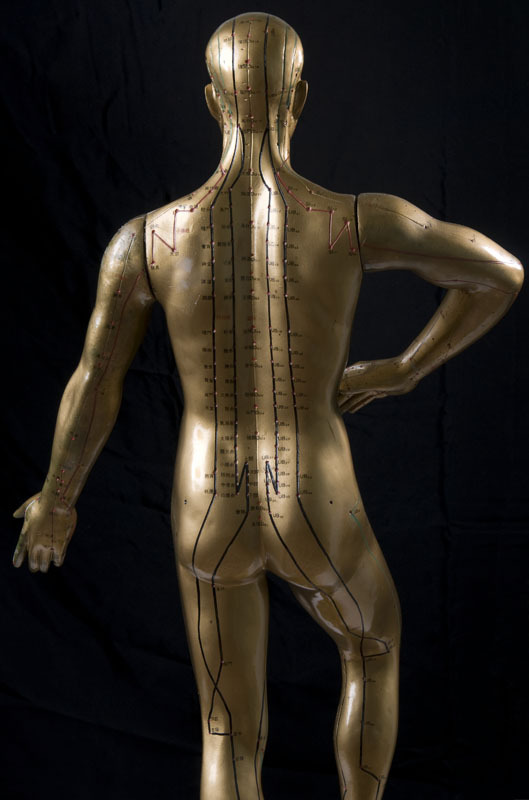 Acupuncture restores balance resulting in increased (QI). All of Acupuncture Integrative Medicine’s Healthy Healing methods are highly individualized to meet your unique needs. We use natural therapies to get to the root cause of the problem, utilizing a wide variety of healthy techniques, whole food supplements, and high quality herbal formulas. Our experienced specialists will work with your current health care providers to provide an integrated, team approach to healthy healing. Our gentle, caring acupuncture physician will help you overcome a wide range of health problems, including arthritis, allergies, back pain, headaches, depression, weight loss, alcohol/drug withdrawal symptoms and reproductive issues. Athletes, from the weekend warrior and students to the professional athlete trust their rehabilitation to AIM. Your health is not only affected by the world you live in, but also by the world that lives within you, as well. Busy schedules, over used muscles, lack of sleep, a sedentary workplace and a host of other lifestyle choices wreak havoc on the body and mind. AIM’s Healthy Healing approach takes the individuals lifestyle into consideration to facilitate a treatment plan that utilizes the best of Western technology and the wisdom of traditional Eastern medicine.